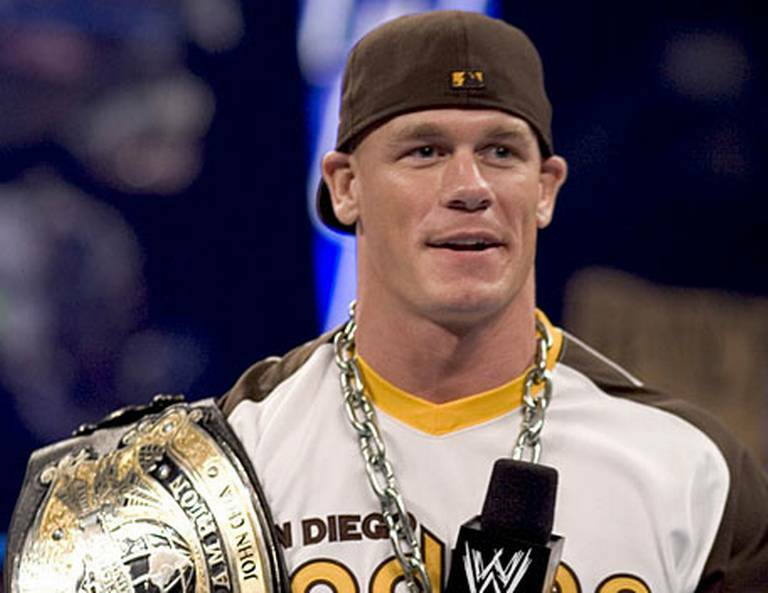 John Cena is a wrestler, as some might say. He’s the type of person that you out-and-out love or just absolutely hate and there really is no middle ground when it comes to him. His wrestling skills are constantly scrutinised especially considering what he has achieved as a wrestler. While most fan people will easily argue that John Cena can’t wrestle well (myself included) he is capable of putting on an entertaining match and this really makes him a chameleon. It’s not hard to see that he’s abilities don’t reflect those of a 15 time world champion but when he is put up against a certain calibre of opponent, it can make you believe that there is some light at the end of the tunnel that is his wrestling ability. On this week’s edition of Monday night Raw John Cena took on Cesaro and produced what could be considered the match of the night however this is because Cesaro is one of the best workers that WWE has. John Cena met Cesaro in the ring a few months back and when that happened it was the match of the night. The same thing happened when he faced off against Seth Rollins, Daniel Bryan and CM Punk. The interesting thing is that when John Cena is put in the ring with wrestlers such as Ryback, Mark Henry and Big Show he produces matches that are barely watchable and that is due to the fact that John Cena’s ability really depends on the ability of the opponent he faces. With a wrestler like Daniel Bryan, it usually doesn’t matter who he faces because the match will be good like his match with Bray Wyatt at the Royal Rumble earlier this year. John Cena is headed for a match with Brock Lesnar at SummerSlam and fans can expect to be treated to a good match thanks to Brock Lesnar’s ability. I am not endorsing John Cena but WWE fans and other wrestling fans alike can’t fully discredit John Cena because when he’s given a good opponent, he’ll step up his game and perform. On an unrelated note, here’s a video of how bad Ryback is. Enjoy. What Can We Expect From BYU This Season?